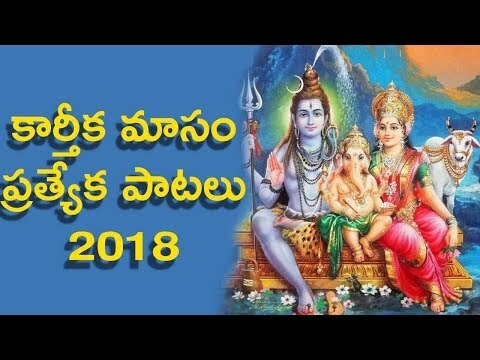 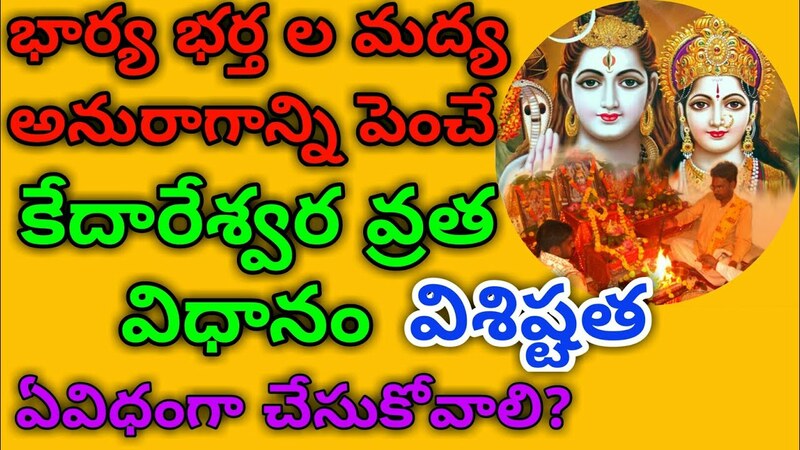 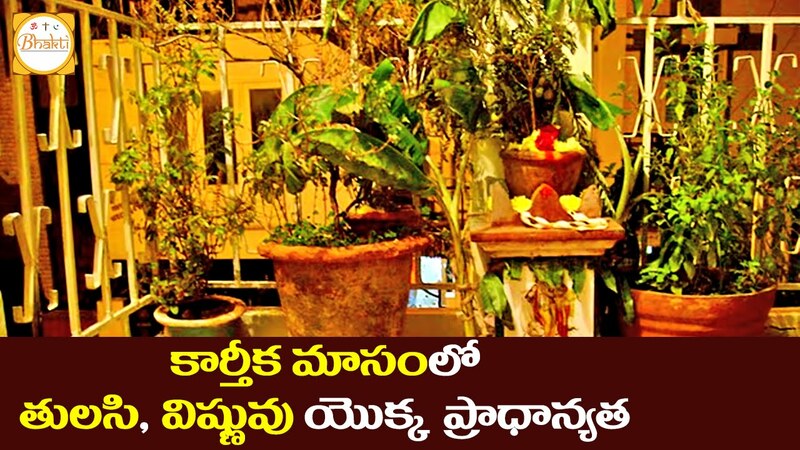 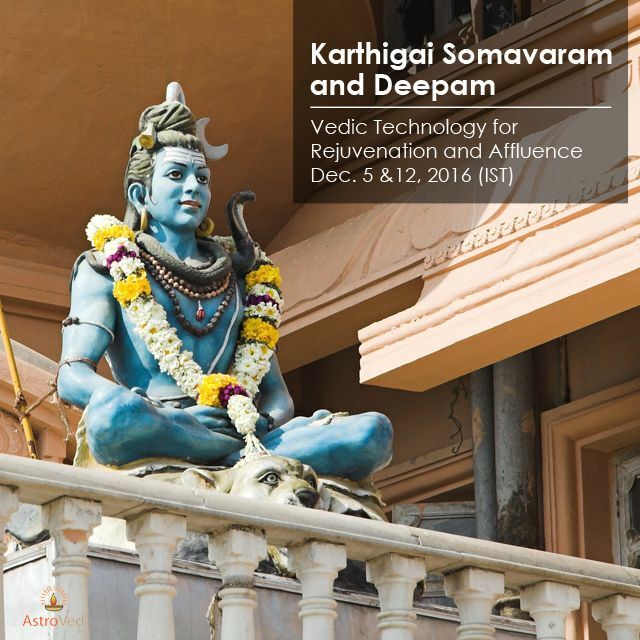 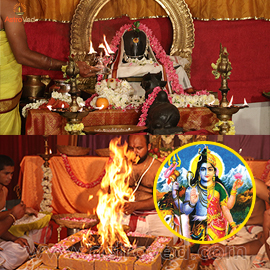 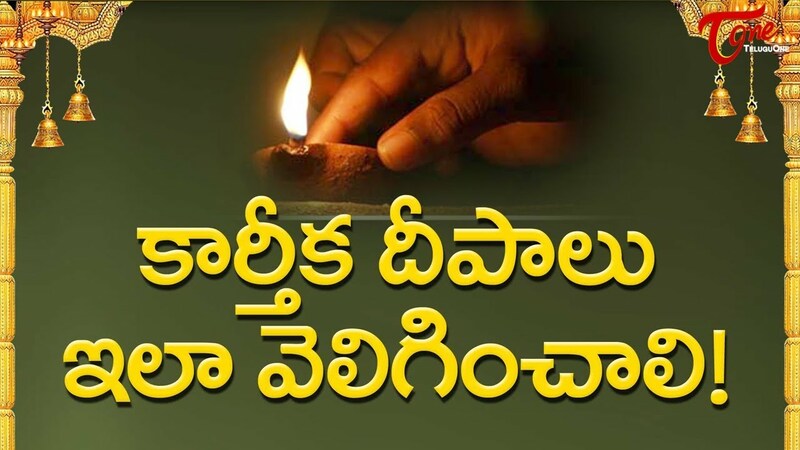 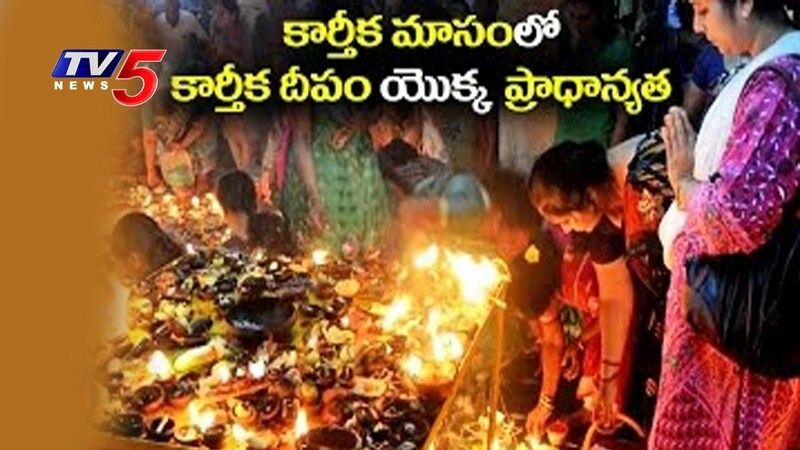 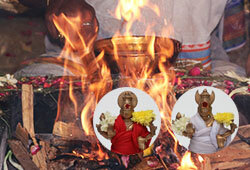 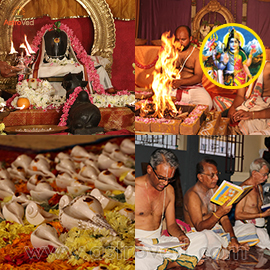 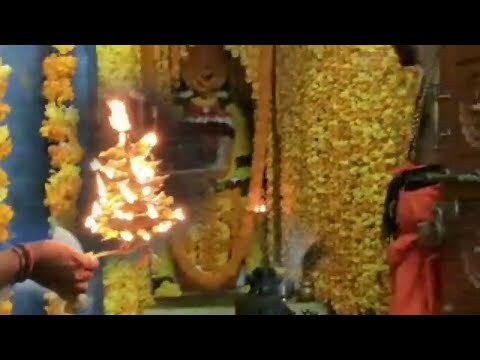 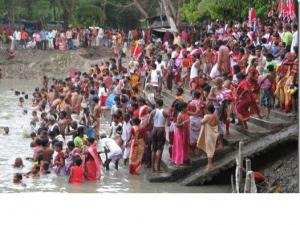 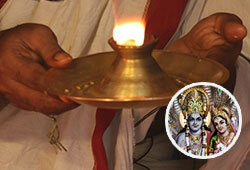 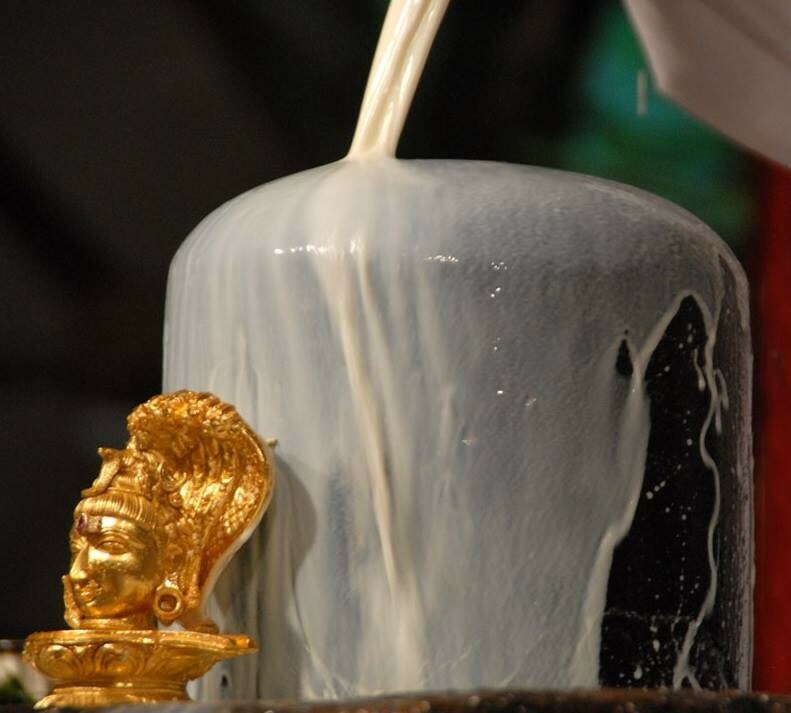 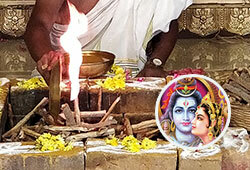 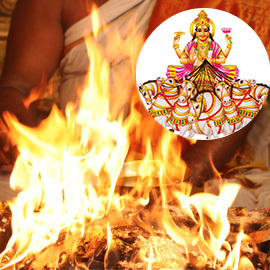 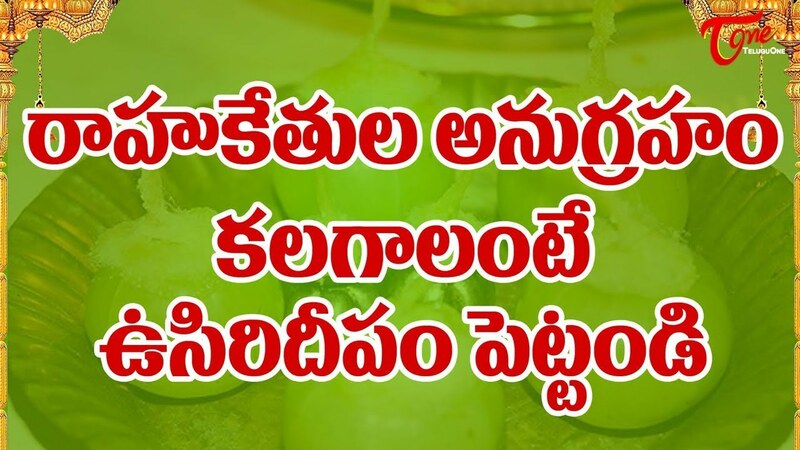 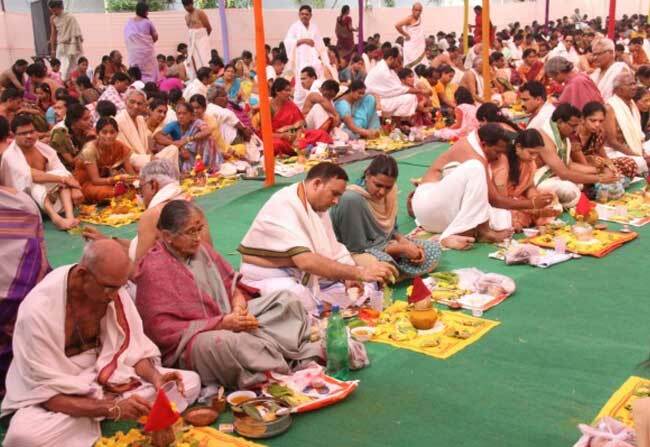 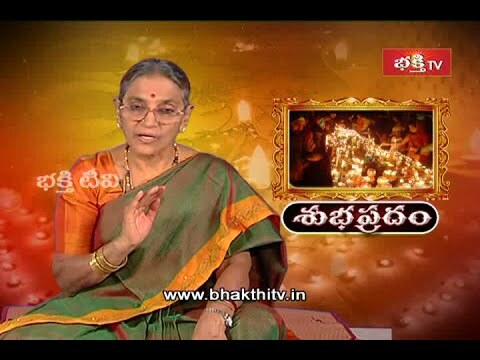 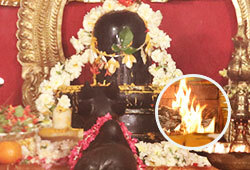 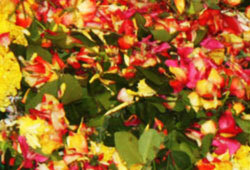 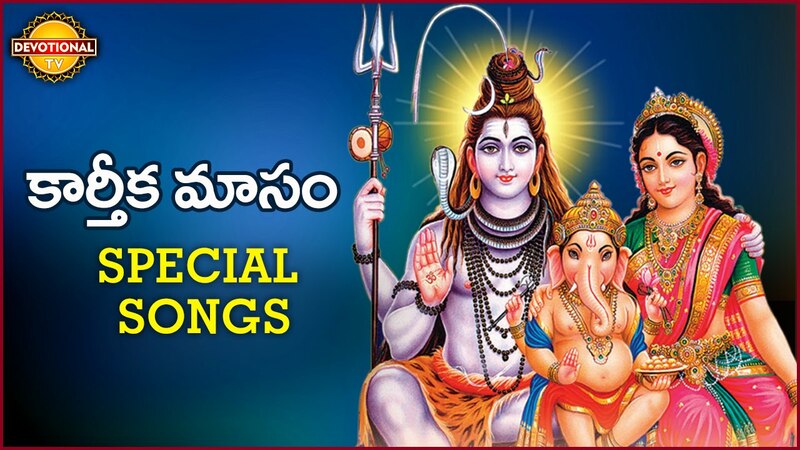 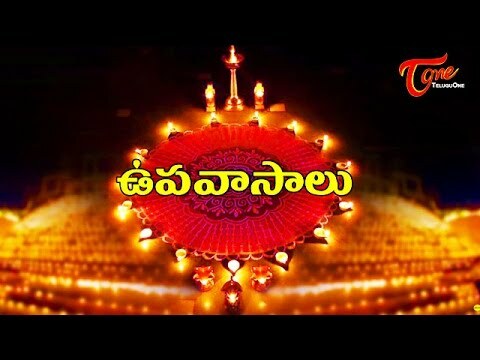 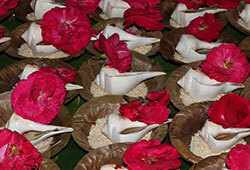 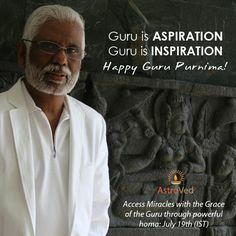 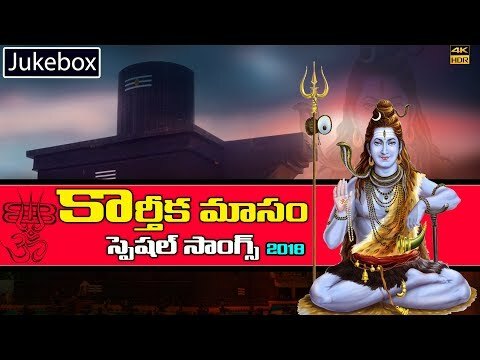 Karthika Masam: Karthika Puranam for Salvation! 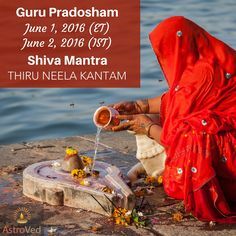 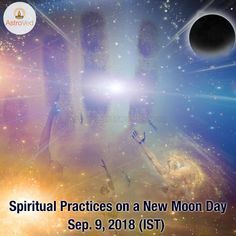 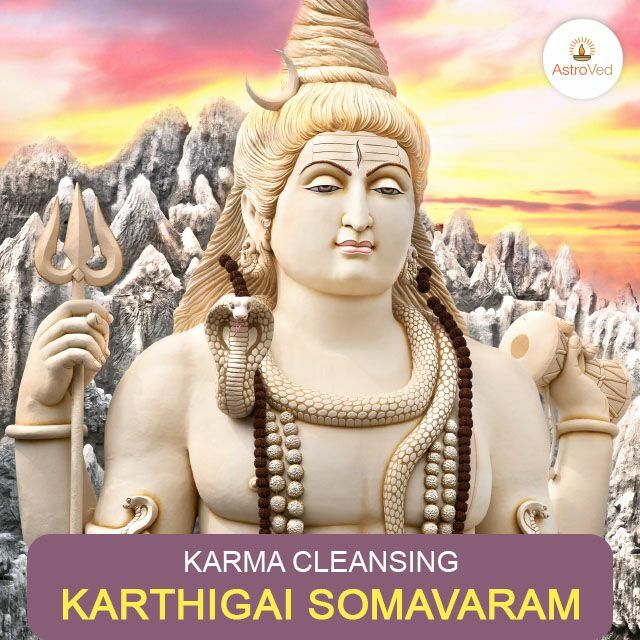 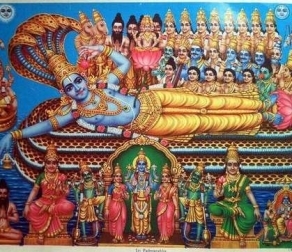 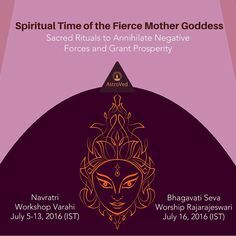 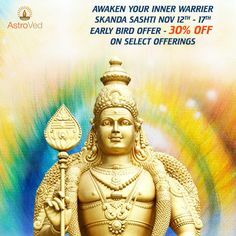 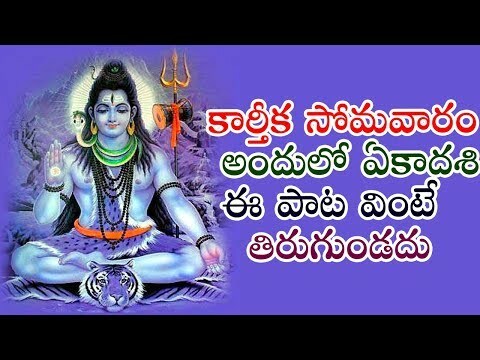 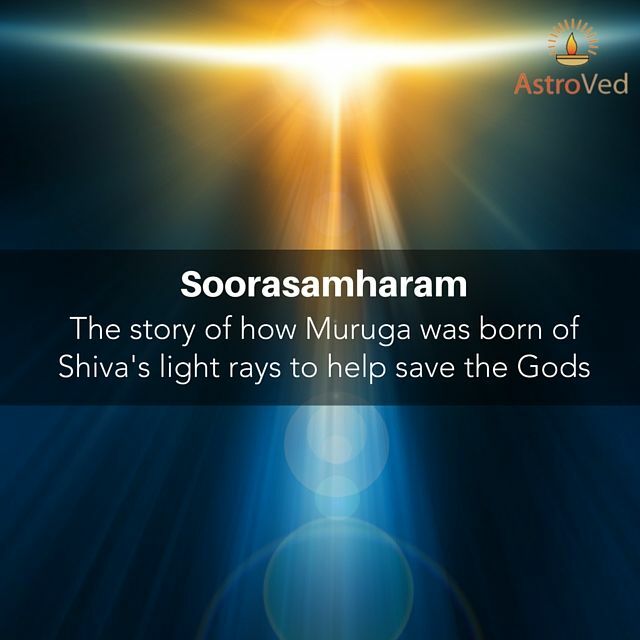 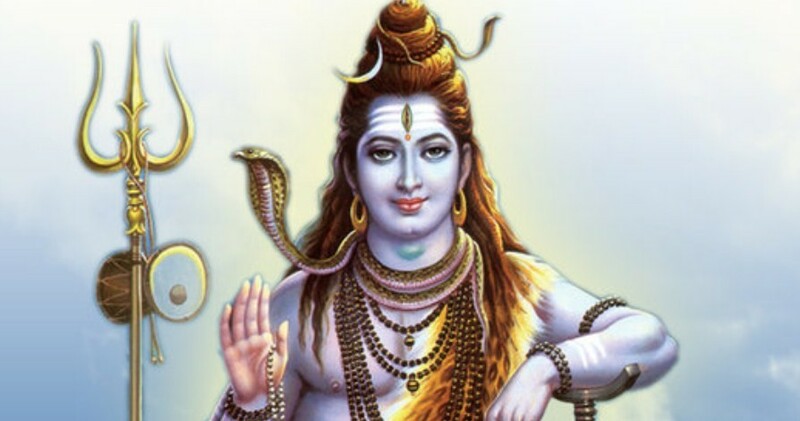 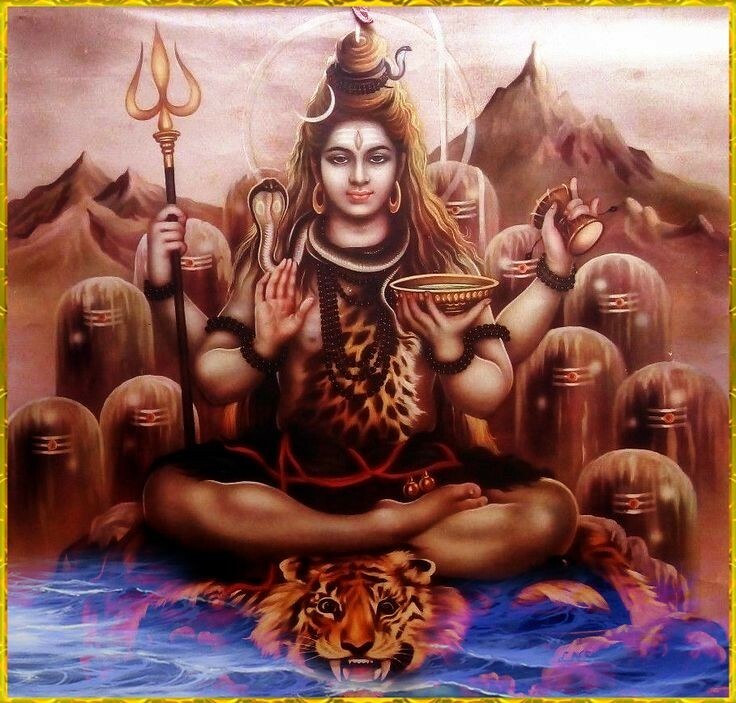 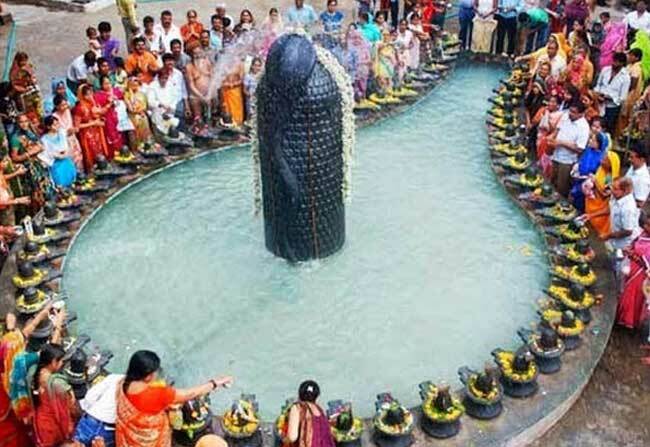 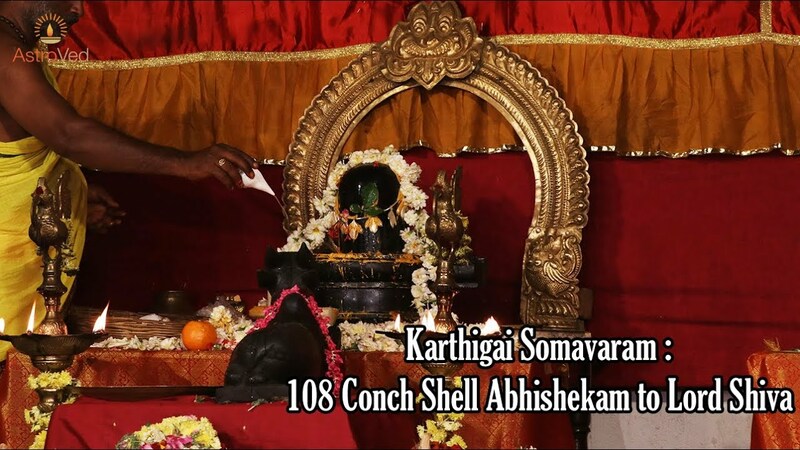 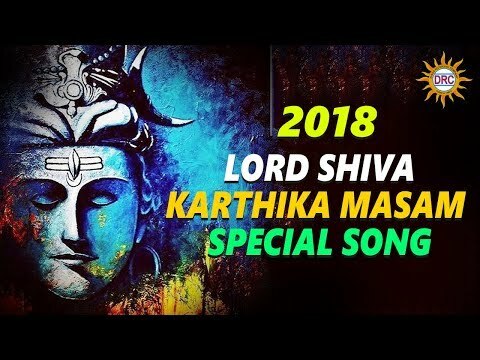 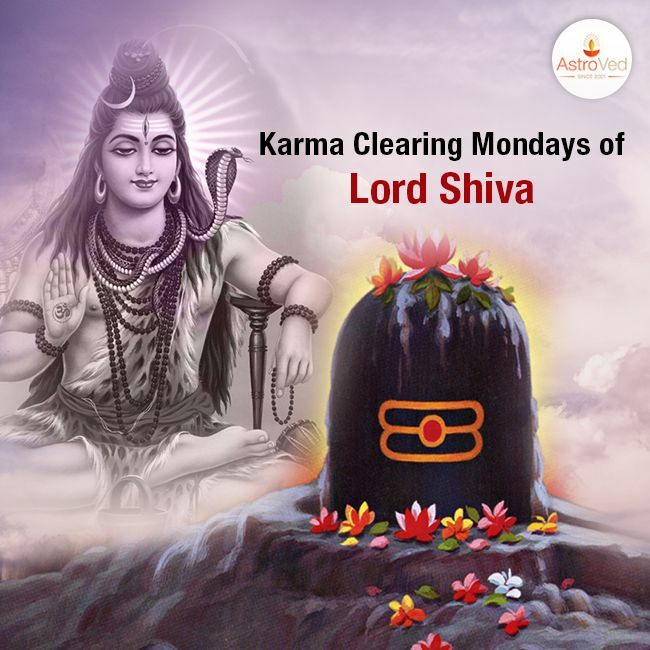 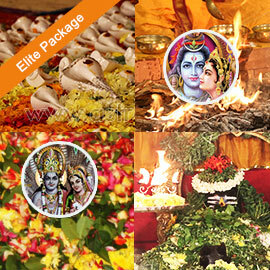 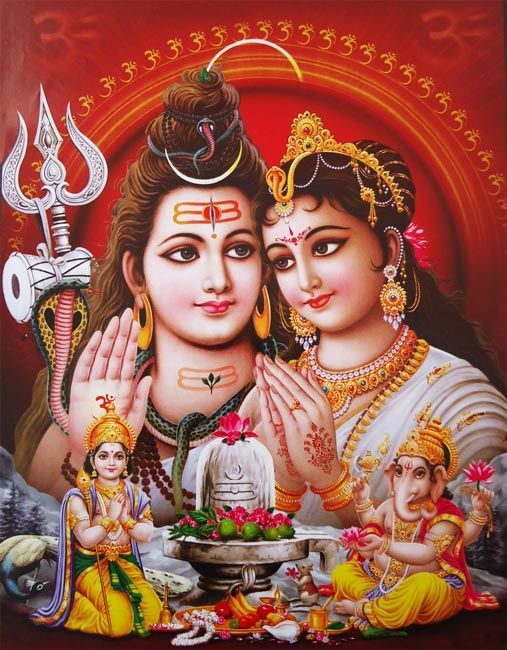 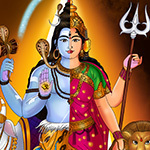 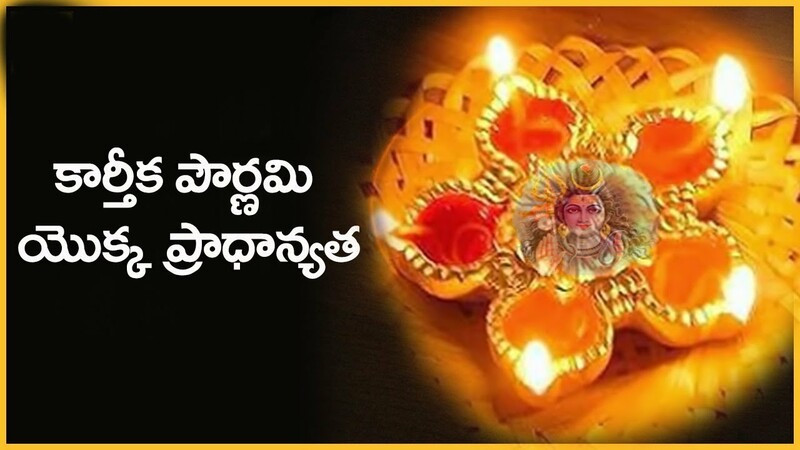 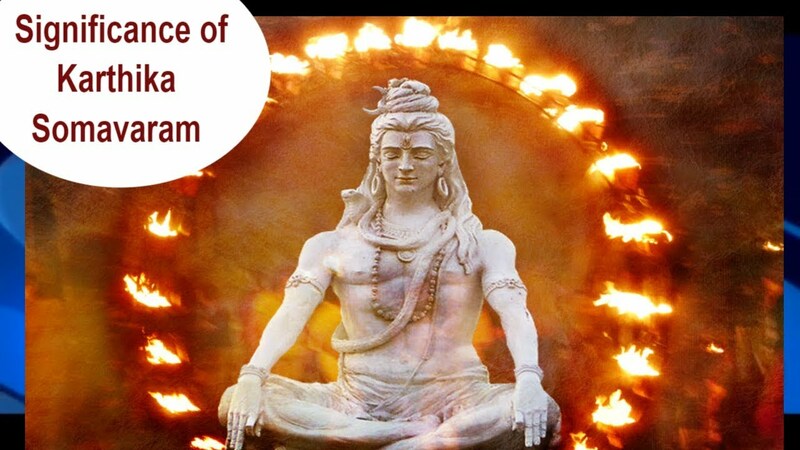 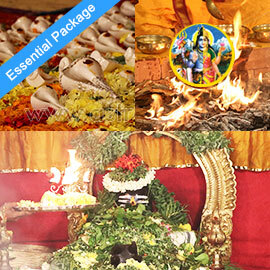 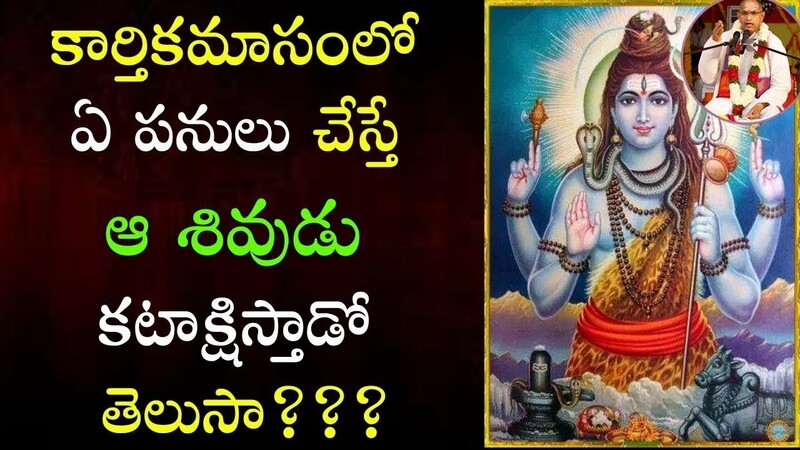 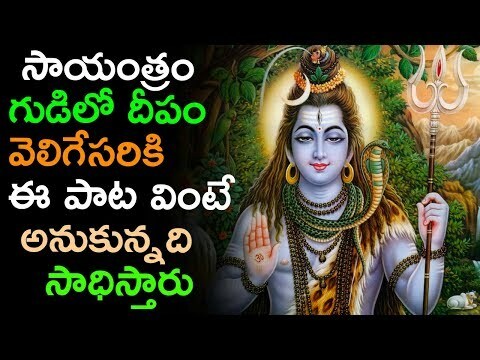 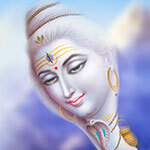 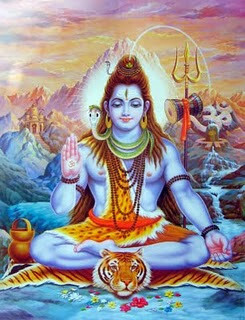 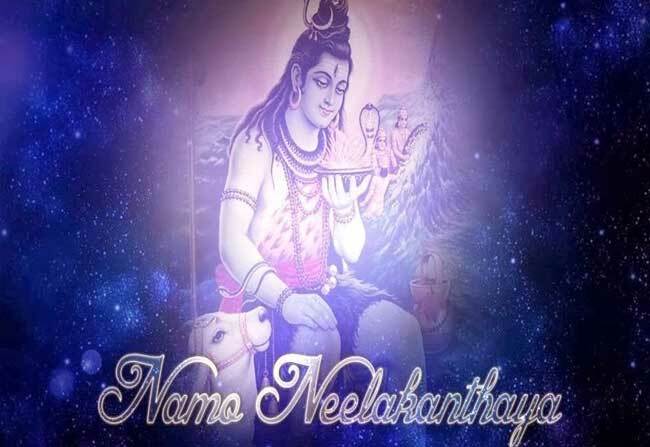 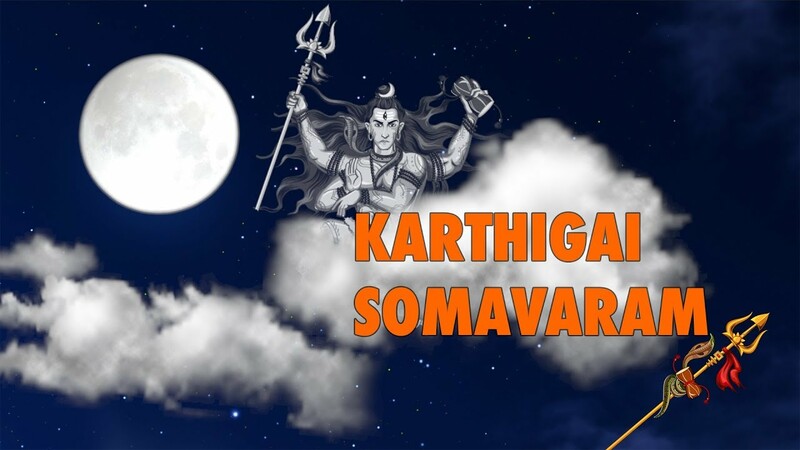 Lord Shiva kílled Tripurasuras on Karthika pournami and protected the world. 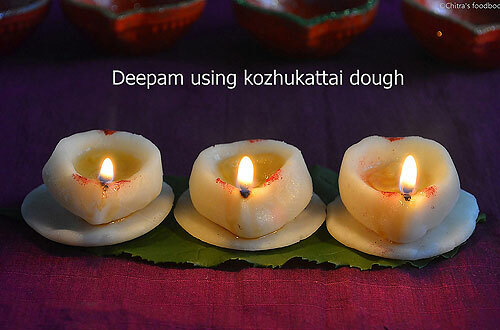 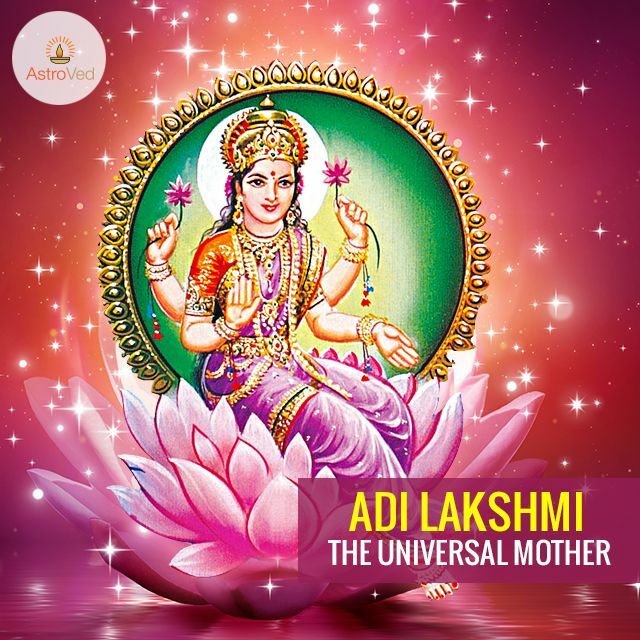 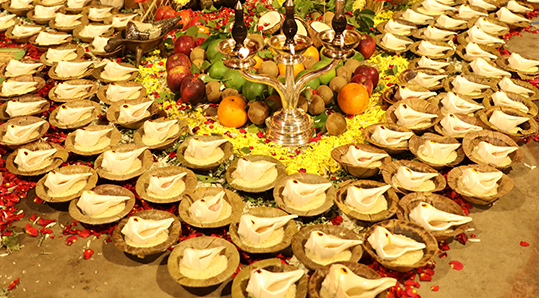 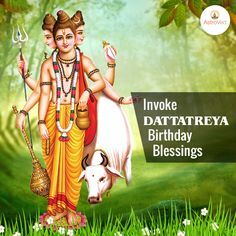 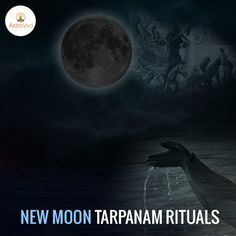 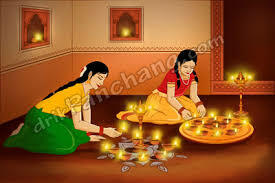 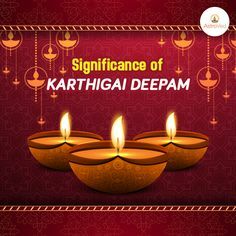 Lighting a diya before the Lord is called as “deep-daan” and affords immense religious merits when performed during the Karthika month. 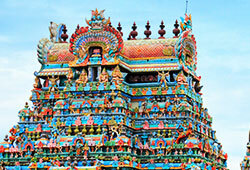 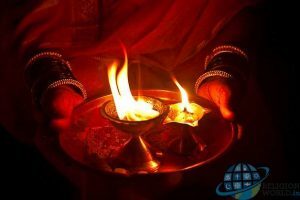 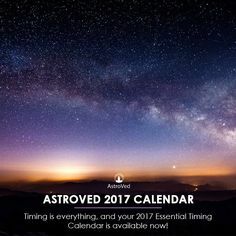 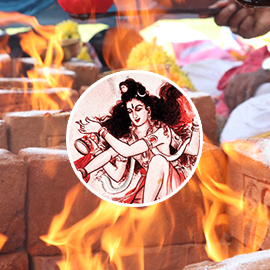 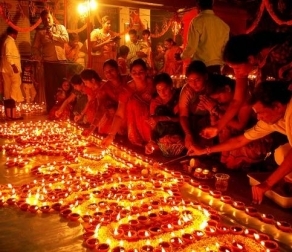 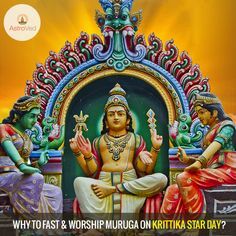 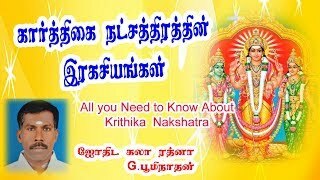 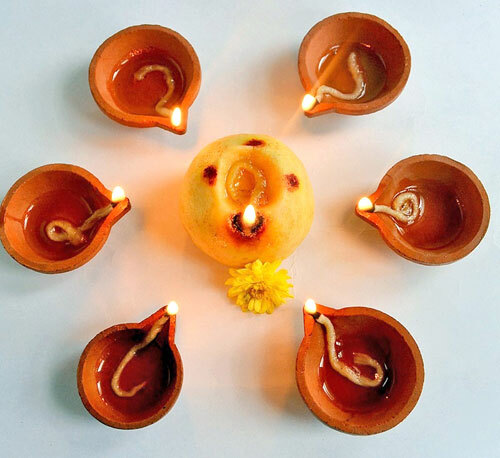 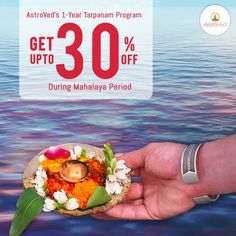 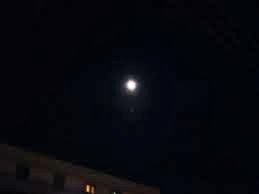 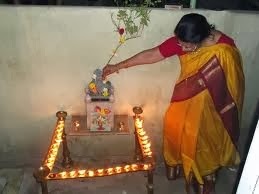 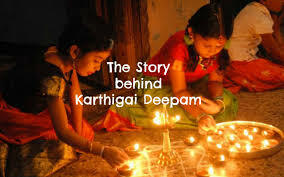 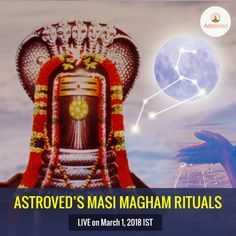 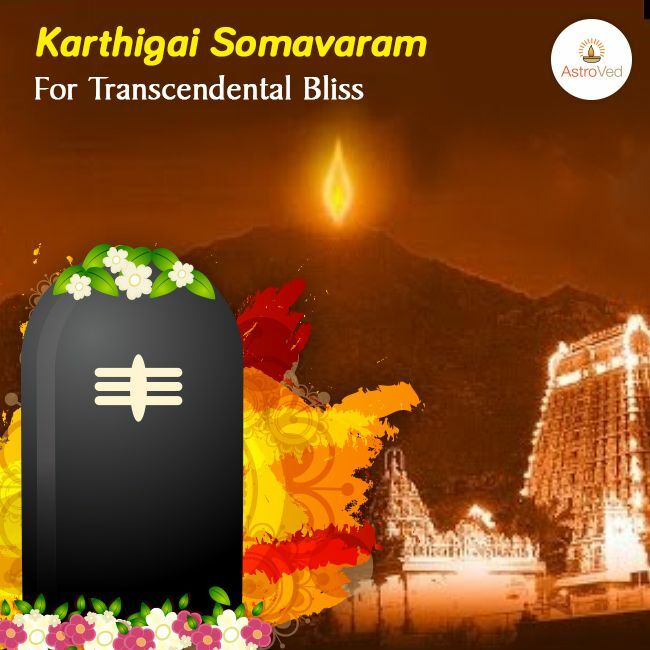 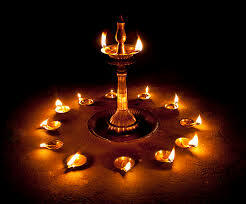 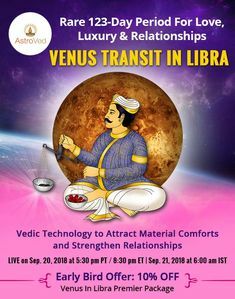 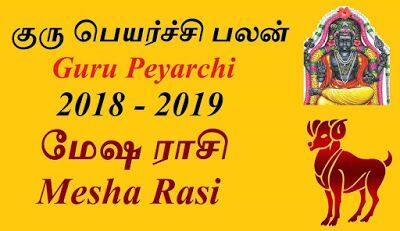 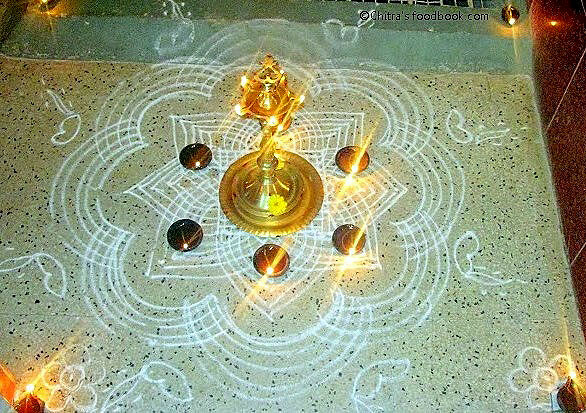 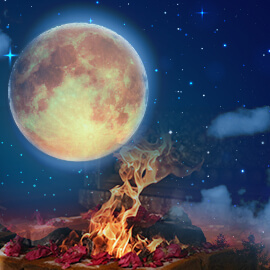 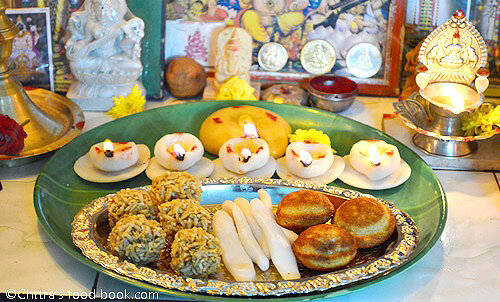 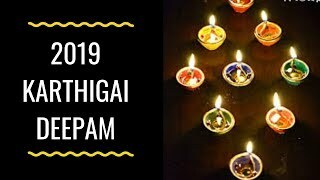 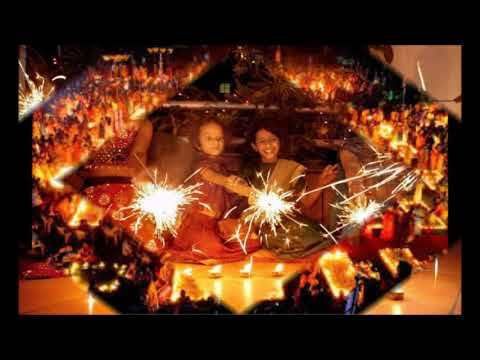 Karthigai Masam, or Karthika month, is the eighth month in a traditional Tamil calendar and it derives its name from the Nakshatram, or star, 'Krithiga.